Smith and Nephew Acticoat Flex Barrier Wound Dressing from HealthyKin.com are effective antimicrobial barrier dressings. The Nanocrystalline silver coating rapidly kills a broad spectrum of bacteria in as little as 30 mins. 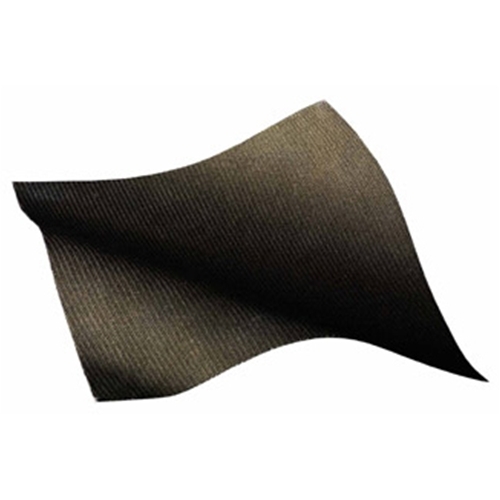 Acticoat Flex 3 & 7 consist of a single layer of knitted polyester to ensure ultimate flexibility and comfort during wear time for the patient. Sustained (3 or 7 day) antimicrobial activity against a broad spectrum of wound pathogens including MRSA & Pseudomonas aeruginosa - helps remove some barriers, allowing the patient to regain control and progress the wound to closure. Rapidly kills bacteria in as little as thirty minutes. Antibacterial action helps provide rapid protection from bacterial colonization. Soft and highly flexible with stretch properties - moves with the patient when they need to move the affected body part with minimum local trauma. Minimizes discomfort for the patient. Allows exudate transport through the dressing - this helps reduce the risk of maceration for faster closure with less potential for leakage and odor. Acticoat Flex 3 & 7 have been shown to be compatible with negative pressure wound therapy (NPWT). Easy to use range of dressing sizes and formats with a 3 and 7 day wear time. The product is easy to apply, can be removed in one piece to minimize trauma and is designed in sizes appropriate for various wound types to reduce the time taken for dressing changes. Low adherent wound contact layer - helps prevent trauma on removal to optimize closure times. It is easy to put on and take off and helps with infection. Actually, this particular wound responded better to 0.25 acetic acid twice a day than to any of the fancy meds. This product is helping to control bacterial infection in a leg wound better than any other product we have tried. Great product. Easy to apply to wound. Great Service , fast delivery! This dressing has truly sped up the healing process.